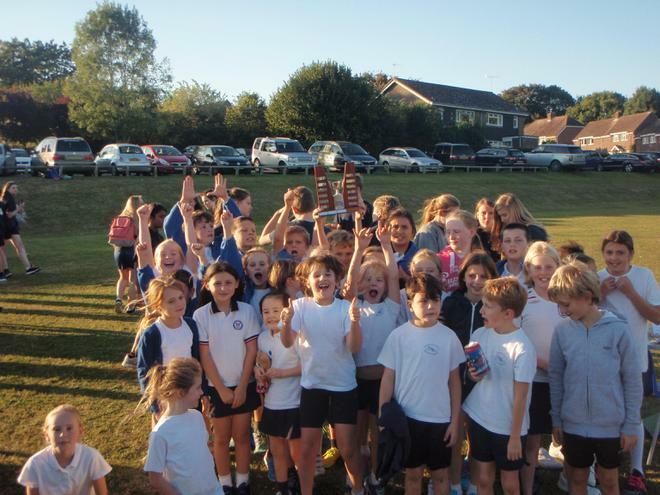 And the Winner is Wherwell!!! 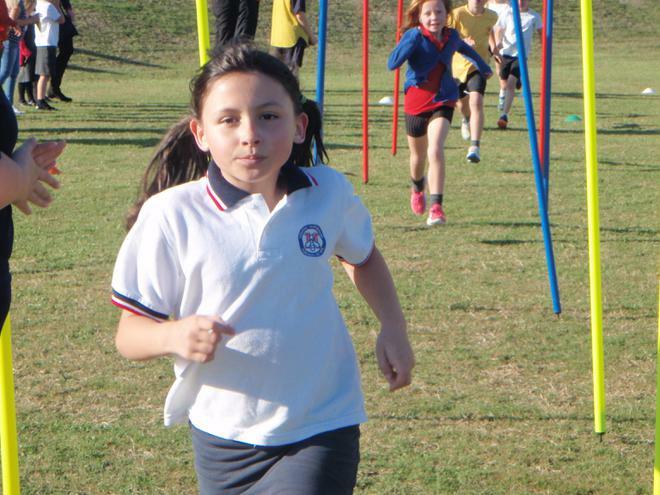 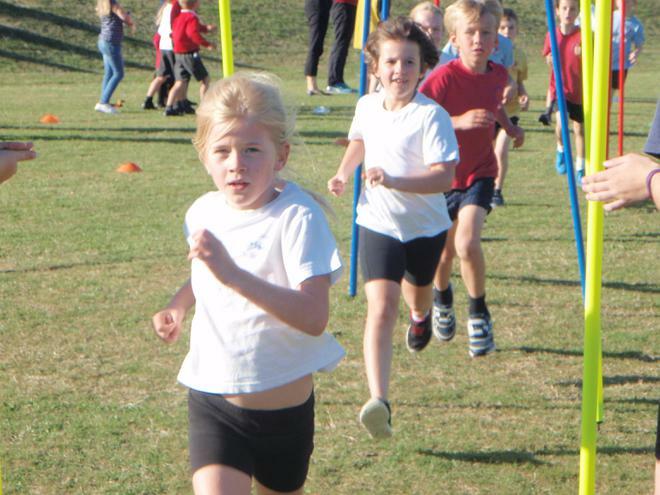 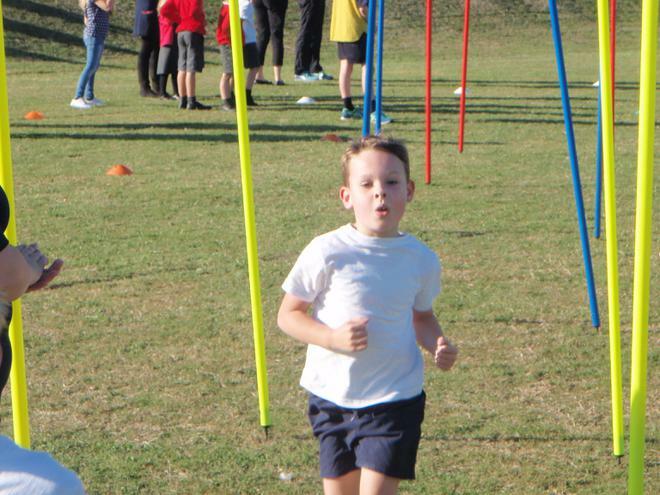 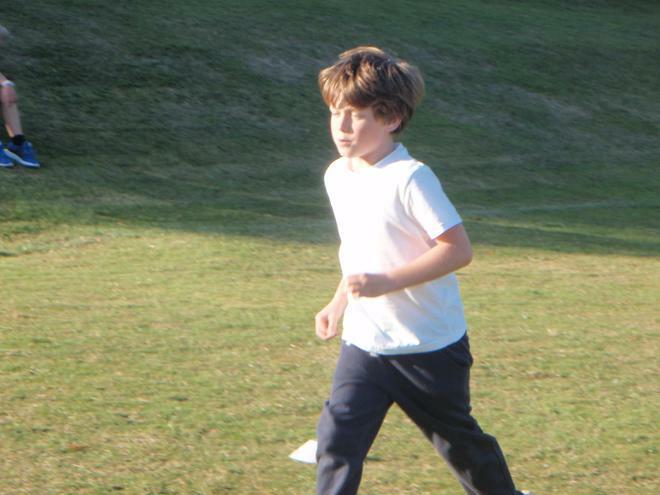 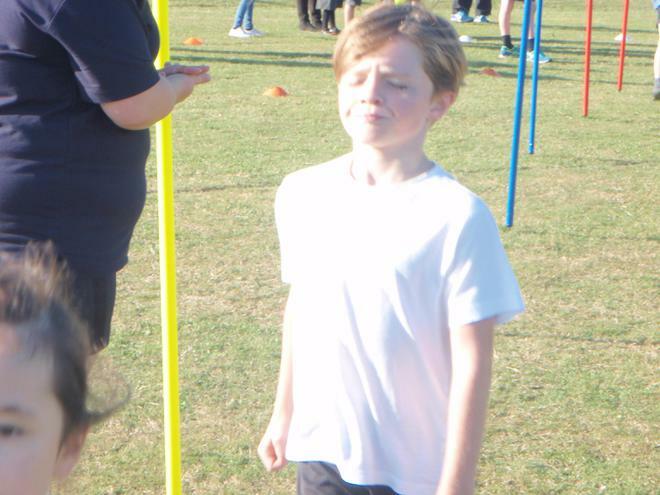 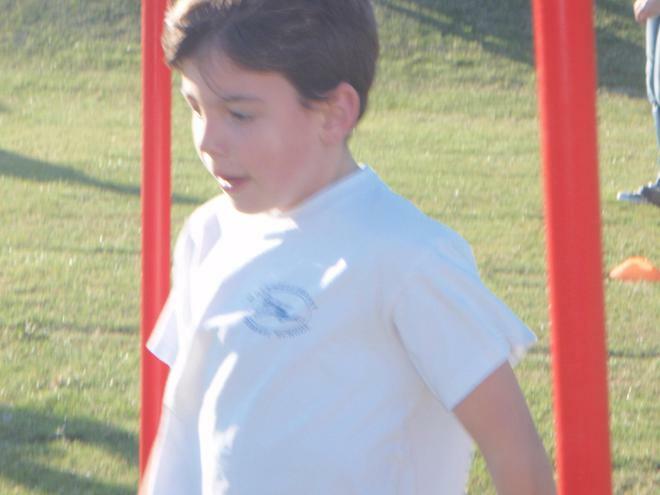 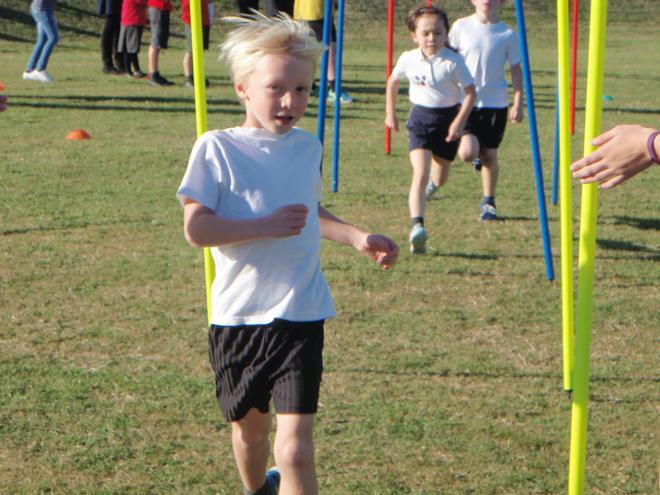 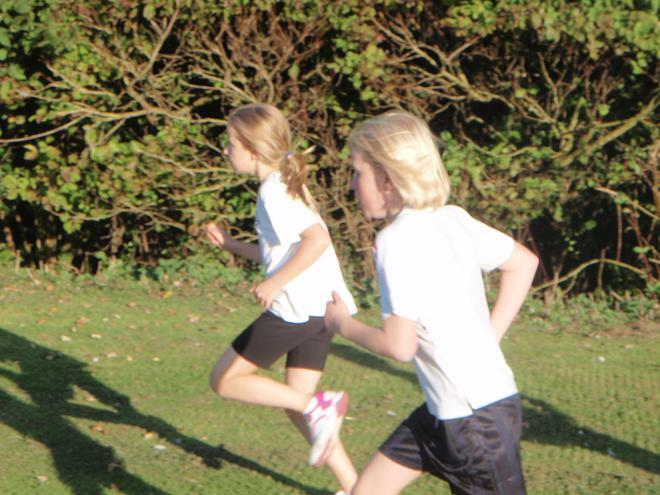 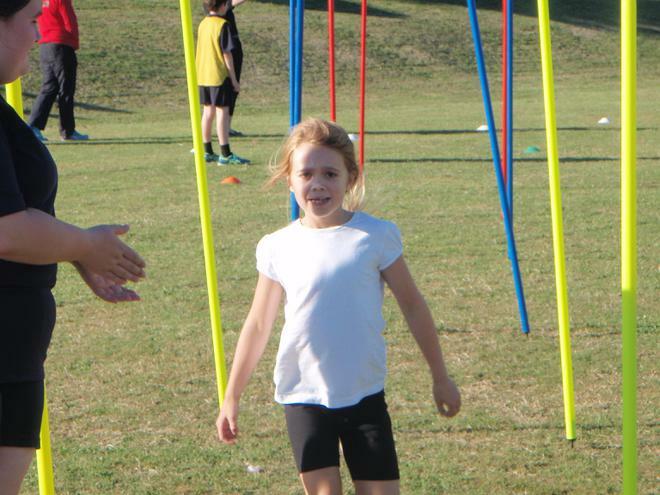 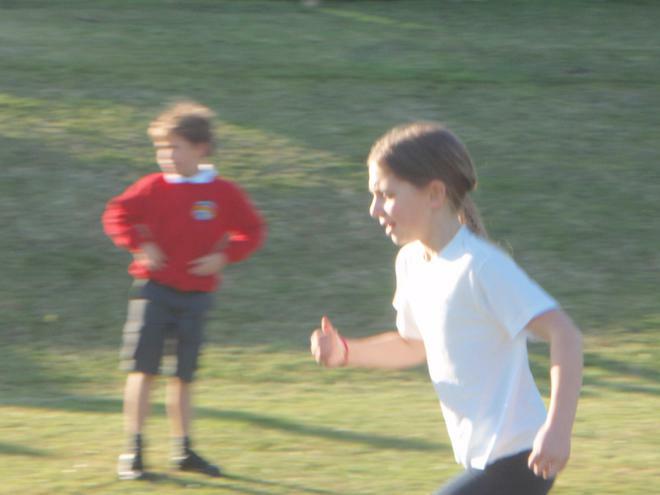 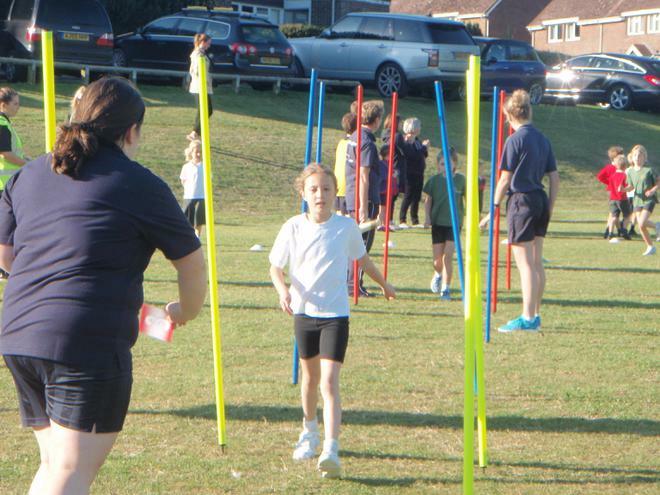 Many congratulations to all the children who took part in the School's cross-country event at Test Valley School on Wednesday afternoon. 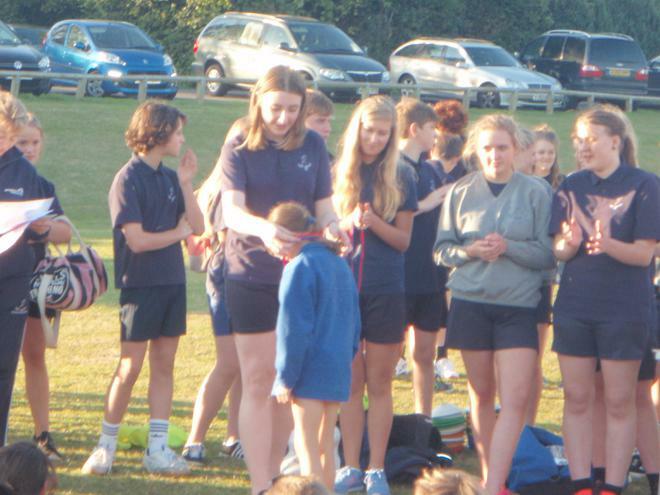 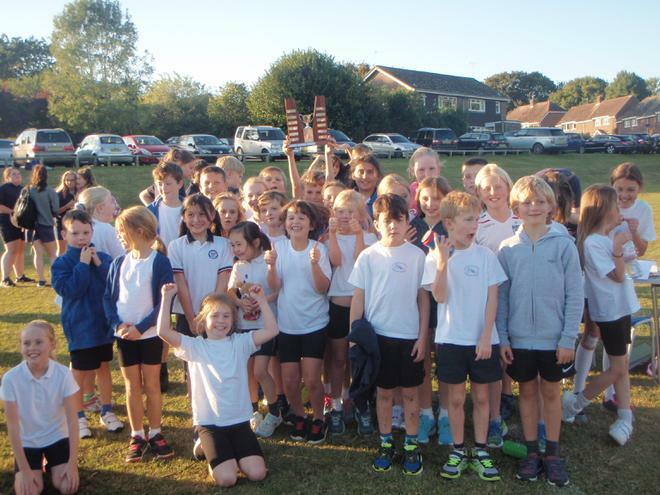 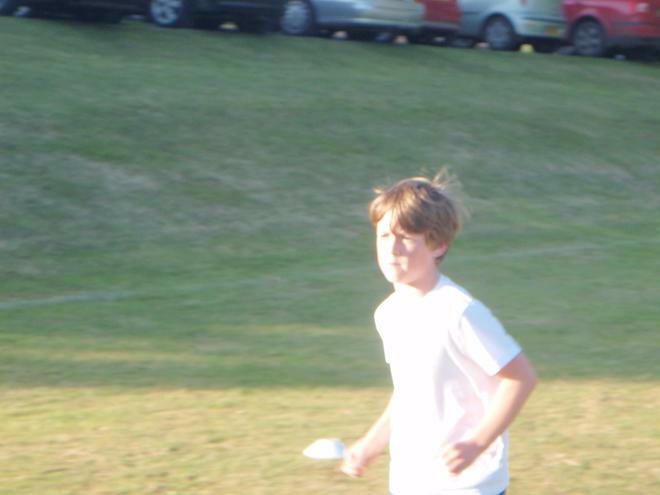 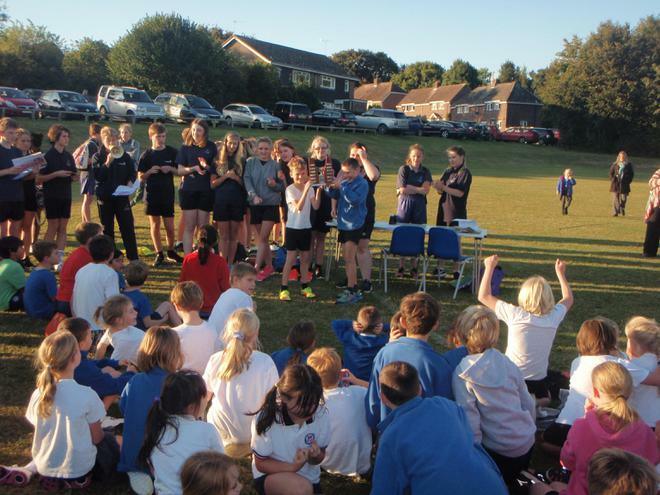 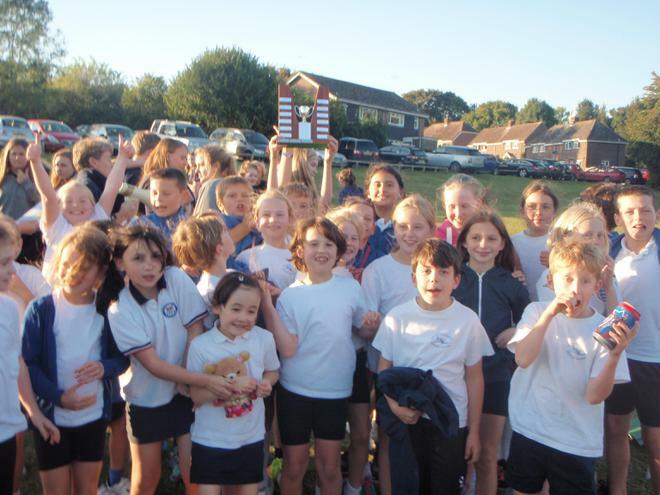 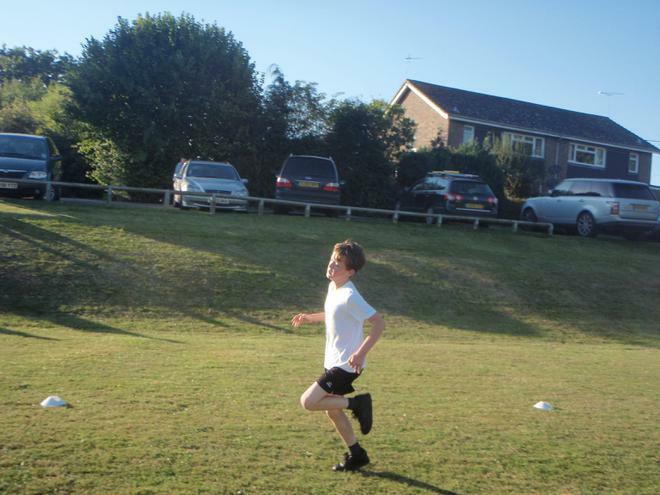 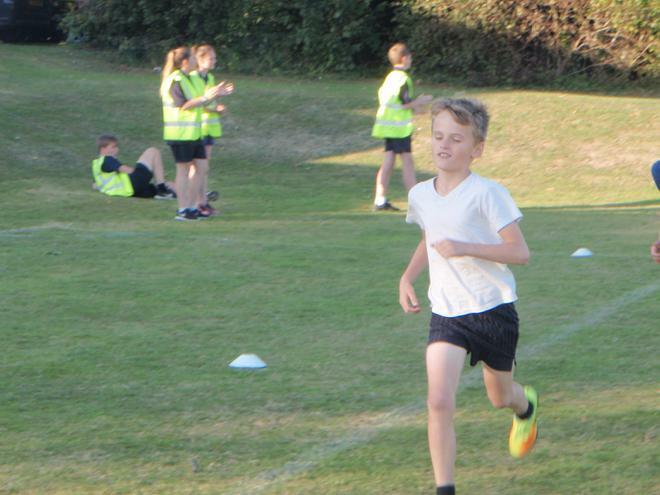 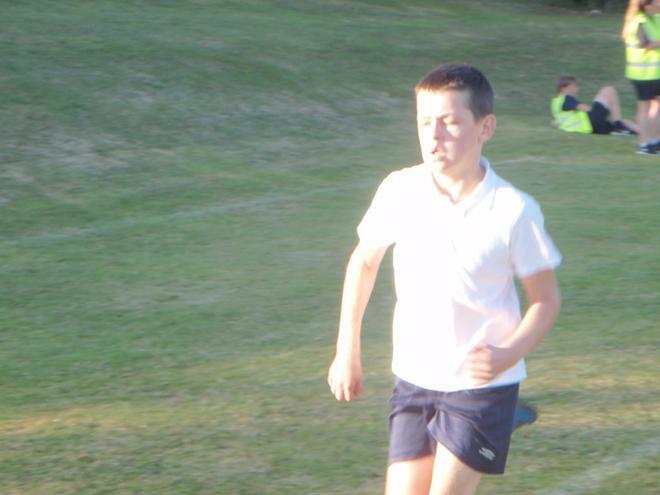 After a very tight final score, Wherwell were once again and for the sixth time the cross country winners. 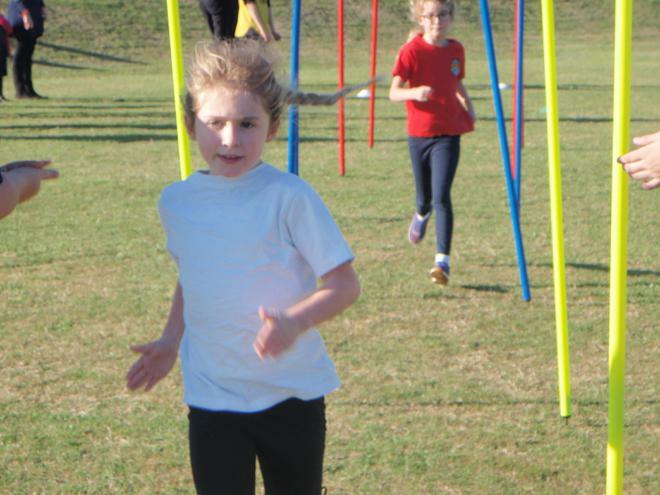 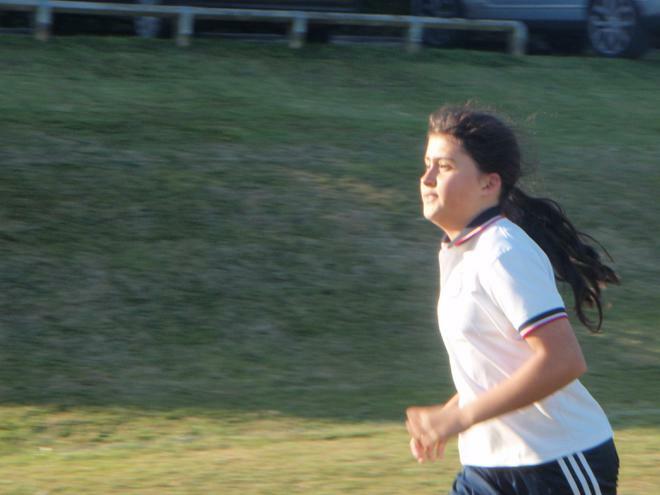 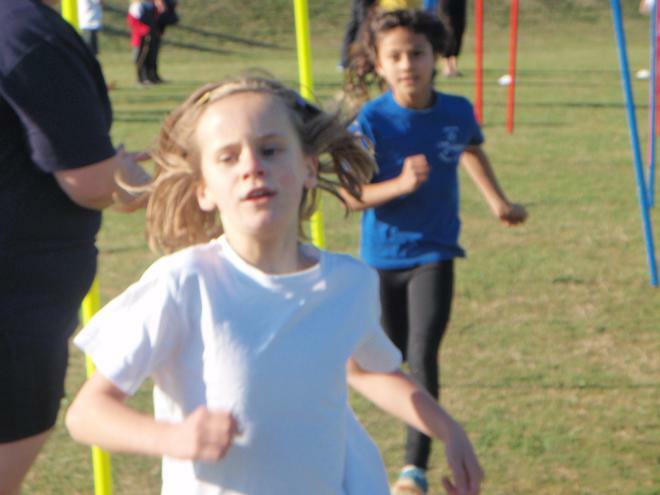 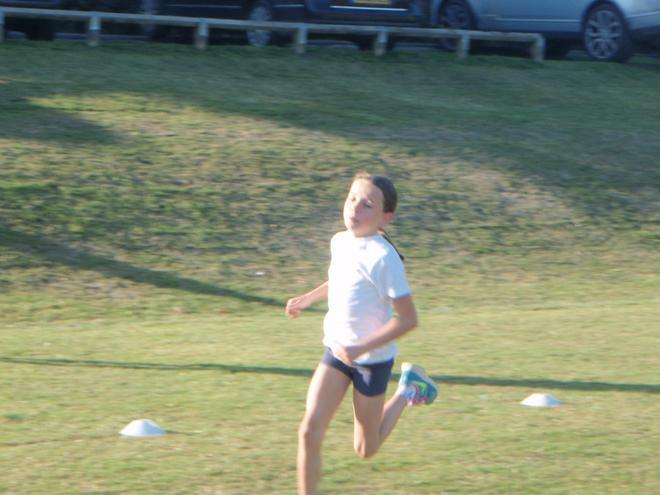 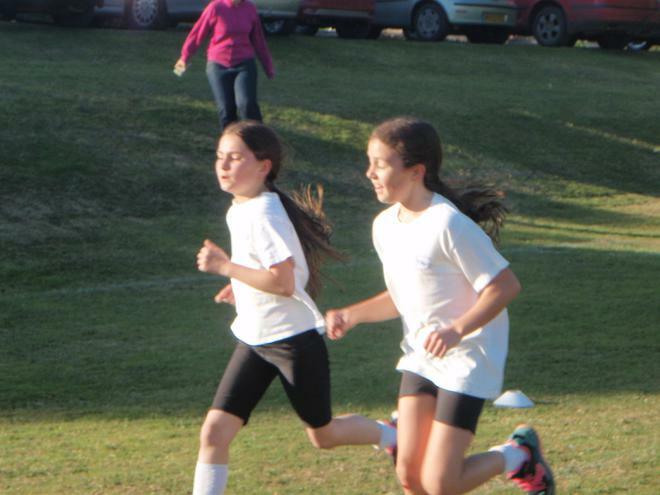 Special mention goes to Isla Bircham, who came first from the girls in her year, and to Lillie who came first in the fun run. 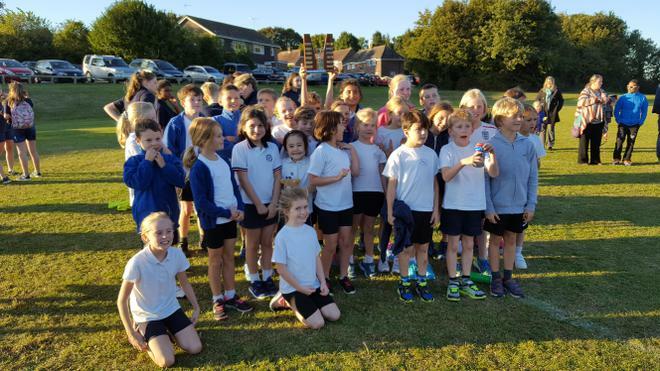 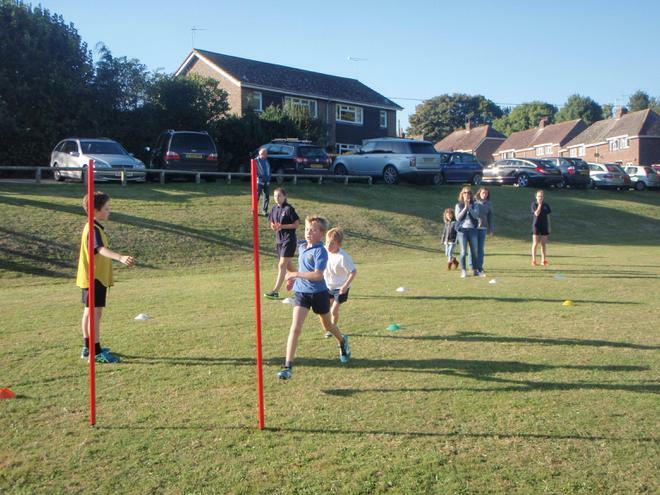 It was an afternoon where the Wherwell children really shone not just by their result but also for their sportsmanship, their team spirit and their support for one and other. 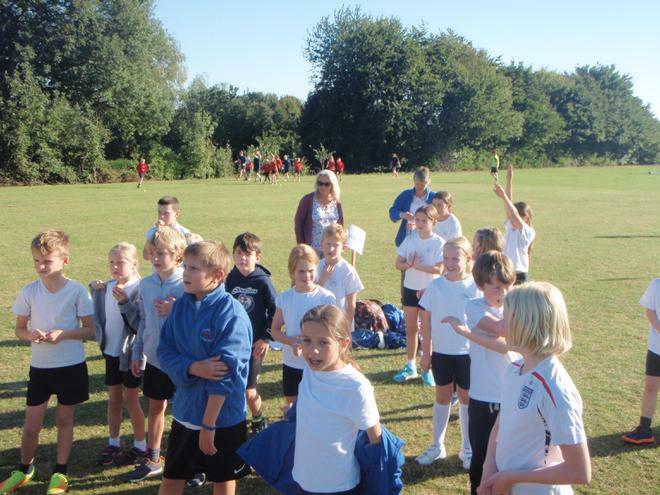 Thank you very much to Mr E and to all the parents and staff who helped with transporting children to and from the event.